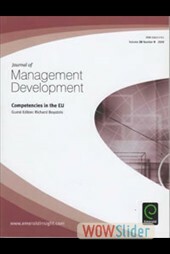 Distinguishing High Performing European Executives: The Role of Emotional, Social and Cognitive Competencies was authored by Competency International consultants Geoff Ryan, Robert Emmerling and Lyle Spencer and published in a special issue of the Journal of Management Developmen. Click here to download the full-text article from Research Gate. 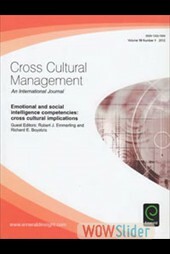 Cross Cultural Implications of Social and Emotional Competencies were the topic of a special issue or Cross Cultural Management edited by Richard Boyatzis and Competency International Consultant Robert Emmerling. Click here to download the full-text article from Research Gate. Competency International consultants have been at the forefront of competency-based research and application for over 25 years. Our work has been widely cited in both popular and scholarly publications as seen above. Competency International consultants recently partnered with Ameriprise Financial Services to conduct a competency study to determine the advisor competencies which lead to superior portfolio performance of clients. 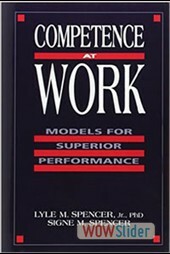 The competency model developed from the research explained 70% of the variance in portfolio performance. Download the research report. Read excerpts from an interview by Business Intelligence with Competency International consultant Geoff Ryan on how Competency International clients link competencies to the bottom line. 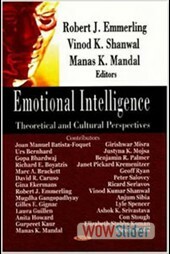 In this chapter from the book The Emotionally Intelligent Workplace, Dr. Lyle Spencer provides professional, ethical and legal reasons for establishing the reliability and validity of any EIC measure or HR practices based on EI. 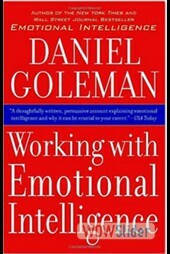 These guidelines represent an abbreviated form of the Emotional Intelligence Consortium's technical report and lists the 22 guidelines for best practice in the area of training and developing social and emotional competencies at work.